Are you planning a New England wedding and want the perfect country venue that’s not too far away? There are numerous wedding venues in York, Maine that will offer you the dreamy coastal wedding you’re looking for, and in a coveted destination that is just far enough away. It is one hour driving from Boston, and only five from New York City, which means York is surrounded by international airports, making it an accessible place to get to for all your wedding guests. For the best ideas for things to do in southern York, be sure to view our Nearby Attractions. Whether you plan to honeymoon in York or want to make sure your guests have things to do, Dockside Guest Quarters is here to help. This small vacation town offers the quintessential Maine experience without the inconvenience of driving way up north. 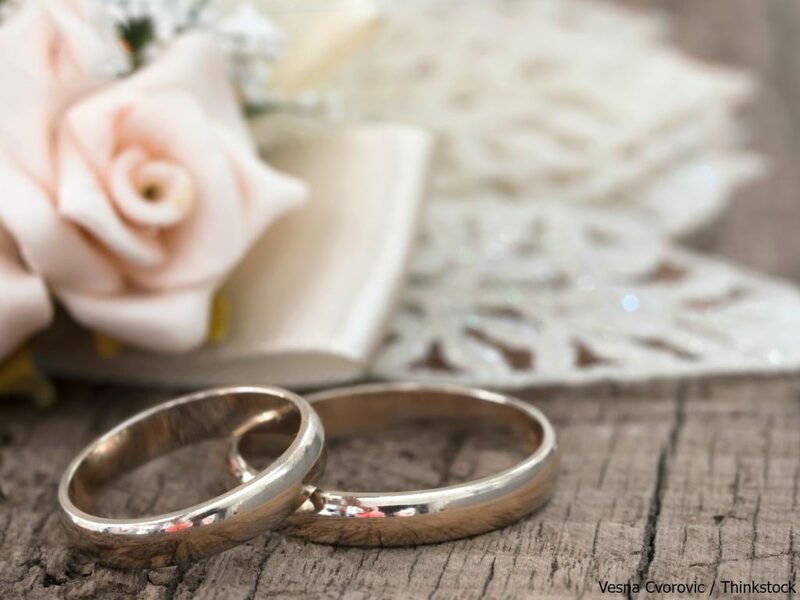 In our humble opinion, however, only one location in York offers the perfect combination of beautiful surroundings, delicious food, and gracious hospitality for your wedding guests. Dockside Guest Quarters is among the most popular wedding venues in York, Maine. This lovely Southern Maine bed and breakfast sits right on the York Harbor, offering one of the most breathtaking views in town. The docks are always busy with yachts and lobster boats, giving the landscape a splash of color and life. Dockside can offer you a convenient all-in-one package with a venue for the ceremony and the reception, as well as lodging for you and your guests, which includes some of the best food you’ll find around town. This venue can accommodate up to 160 guests but is happy to host your wedding if it is more intimate as well. Included in the lodging fees is the famous Dockside breakfast buffet. Ceremonies are typically held on the lawn in front of the historic building facing the ocean. Following the ceremony hors-d’oeuvres and cocktails are served on the grass while the evening festivities are prepared and anticipated. Your wedding guests will then move into the beautiful restaurant overlooking the harbor to be treated to dinner and dancing. All the menus are completely custom and designed to reflect your personality and desires. The chefs can do anything ranging from elegant multi-course plated meals to lobster bakes. The most important thing is that it the wedding of your dreams. If you’d prefer to have your wedding in a religious setting, there are more than a few options in York, Maine. A local church is a beautiful choice for a religious ceremony. May we recommend taking advantage of our outdoor wedding reception venues and hosting your post-service festivities here on the water at our beautiful venue of Dockside Guest Quarters? Now is the time to get your plan in place for the most special day of your life. These beautiful venues in York could be the backdrop for a magical marriage ceremony you’ll remember the rest of your life. View more information regarding things to do in York, Maine. We look forward to helping you plan the wedding of your dreams at Dockside Guest Quarters.